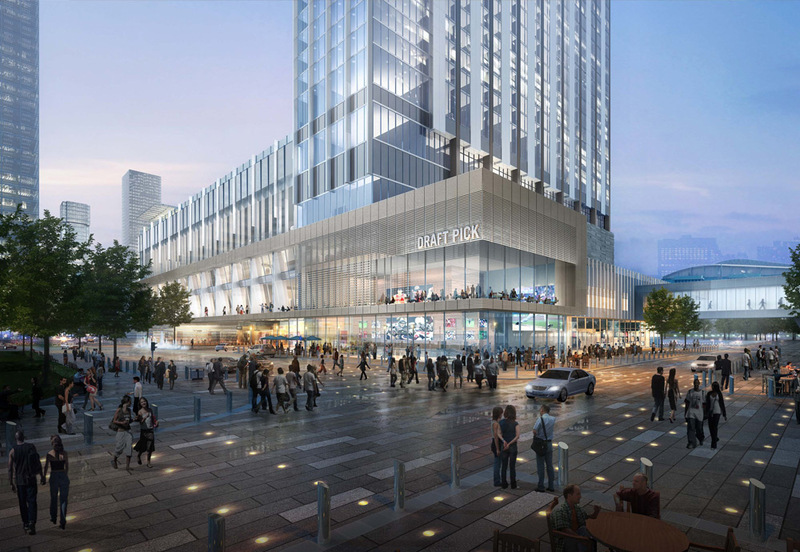 Provided telecommunications and security engineering services for a new Convention Center with Hotel in Downtown Houston. The facility consists of a 28 floors including 22 floors for the 1,100 room modules. Also included in the hotel is an amenity deck with Texas pool, spa and fitness center, restaurants, gift shops and other vendor spaces. The convention areas consisted of a 23,300 sf Junior Ballroom, 40,660 sf Grand Ballroom, 106,665 sf of function rooms and associated pre-function spaces. This hotel is designed to Marriott Marquis standards. The technology system included a 10Gbps backbone upgradable to 100Gbps+ and wireless LAN throughout the public spaces. The Construction cost is estimated at $266 million.